Start with the right base layer for all-day comfort and protection against the elements. Most people mistakenly think that a base layer is only meant to keep you warm when it’s cold out, however, if you’ve ever been out hunting when the temperature heats up, you’ll understand the value of owning a base lawyer that is able to keep you cool as well. SKRE’s Merino Wool base layer clothing is the ideal underlayer for your hunting apparel. Merino Wool does a better job of wicking away moisture from the body and leaving you feel dry- even after the material has absorbed 30% of its weight in moisture! 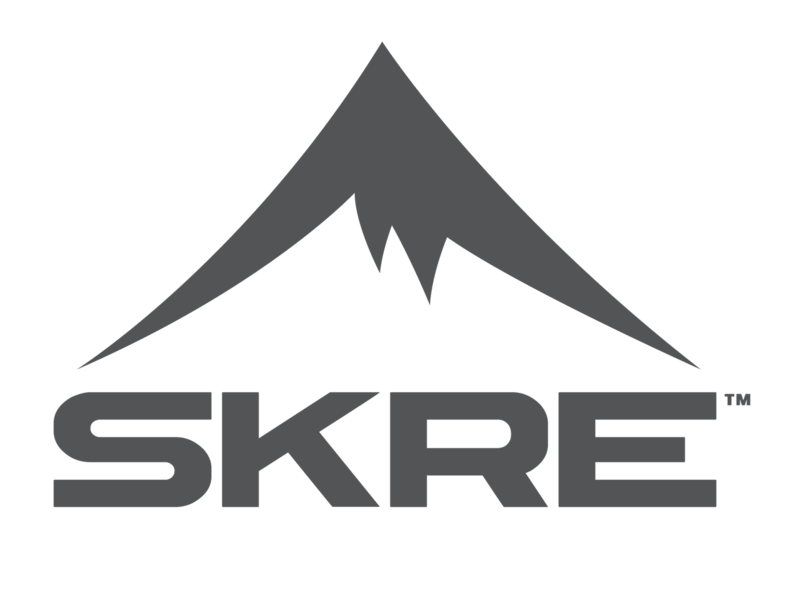 At SKRE, we highly recommend our Merino Wool base layer tops and bottoms when building a hunting outfit. Next, we advise our customers to consider the multi-conditions that are likely to arise. Be sure your turkey hunting camo outfit includes both a light-duty hoodie and a heavy-duty jacket. You’re apt to need both in a single day. We are proud to carry the Mad Trapper Hoodie that weighs in at just over one pound with an anatomical fit to ensure you’re not restricted in movement during a hunt. For extreme temperatures and conditions, our Hardscrabble Jackets and Vests are very popular for their ability to keep out the elements and hold in body heat. We recommend adding the vest and the jacket to your bundle for the ultimate in thermoregulation in early season cold temperatures. We carry Hardscrabble Pants as well, for those early morning hunts when the weather is not cooperating- and for the times when the temperatures are on your side, wear our Uinta Early Season Pants, weighing in at 11 oz, reducing excess fatigue while walking through all terrain conditions. You’ll save a lot of money by building a complete turkey hunting camo bundle on the SKRE website. Your bundle will contain all of the following items, for complete protection against the elements and all-day comfort while hunting: Kaibab Merino Top Base Layer, Kaibab Merino Bottom Base Layer, Mad Trapper Hoodie, Uinta Early Season Pants, Hardscrabble Jacket, Merina Neck Gaiter, Timber Hatch Belt, and Hi-Line Hat. Our customers love the Wrong Size Return Guarantee that comes with every purchase at SKRE. If the item you receive doesn’t fit correctly, simply return it and we’ll pay for the shipping- however many times it takes to get you the right fit. That’s right- we’ll take care of all return shipping costs to guarantee the right size on your base layer items, pants, hoodies, jackets, and other apparel. You’ll love our quality at SKRE as well: in fact, you’ll be wearing our turkey hunting camo clothing for years to come, relying on our products to keep you comfortable while hunting. Trust us for durable, dependable hunting clothing for every member of your group. For assistance choosing the right items, feel free to contact one of our product specialists by phone.